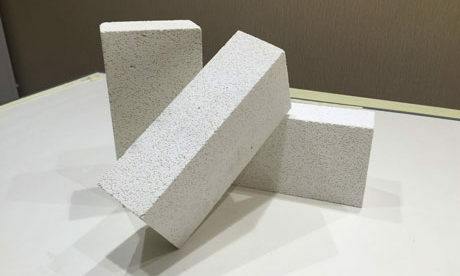 Lightweight Silica Insulation Bricks, also called Light Weight Silica Brick, is a kind of light weight refractory materials with more than 91% silicon dioxide and less than 1.2g/cm3 bulk density. 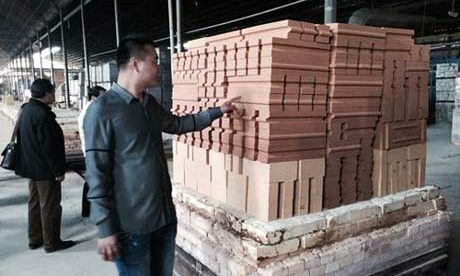 Its refractoriness and refractoriness under load have hardly difference with common silica bricks that with the same composition. 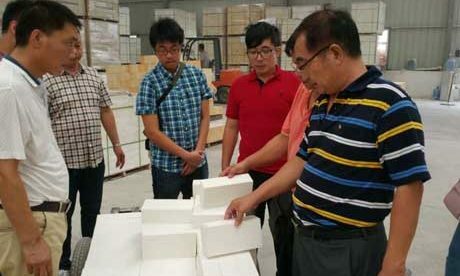 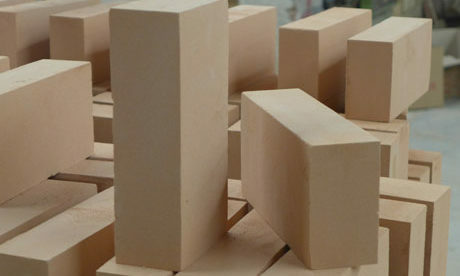 As there is much porosity, the compression strength, slag resistance and corrosion resistance are inferior to common silica refractory bricks. 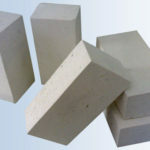 But the heat shock resistance is higher. 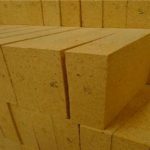 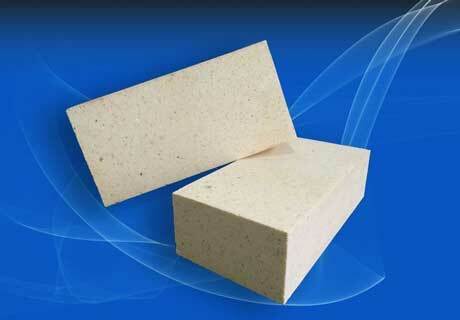 Light Weight Silica Brick is mainly used in industrial furnaces for heat insulation. 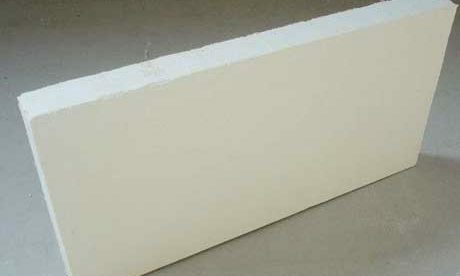 Lightweight Silica Insulation Bricks adopt finely-divided silica ore as the raw material. 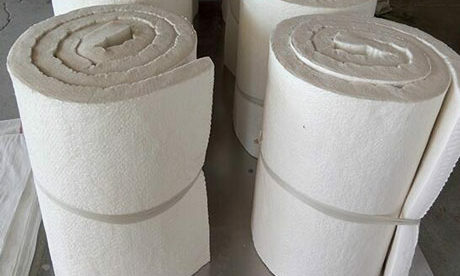 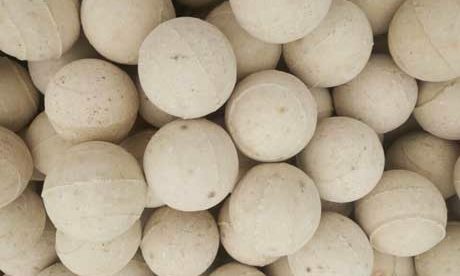 Its critical particle size is not more than 1mm, therein more than 90% particle size is less than 0.5mm. 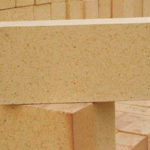 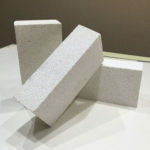 Light Weight Silica Brick is made by adding flammable substance in the burdening or adopting gas bubble method to produce porous structure through firing. 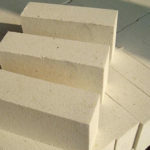 It also can be made to be unburned product. 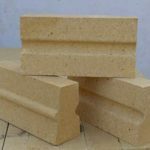 Light Weight Silica Brick is mainly used for each position of kilns that require insulation or lightening self-weight but without directly contact with melt, without gas erosion and heat shock resistance. 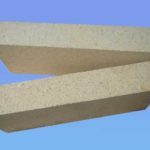 Lightweight Silica Insulation Bricks can be used in high temperature but cannot contact with basic refractory. 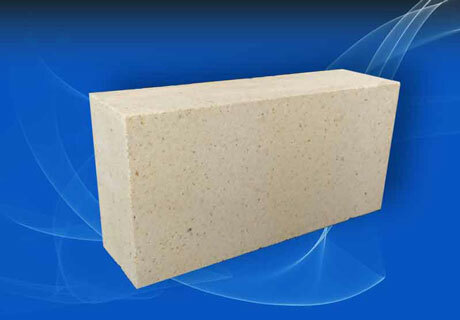 According to the different of materials structure, its highest service temperature is 1200~1550℃. 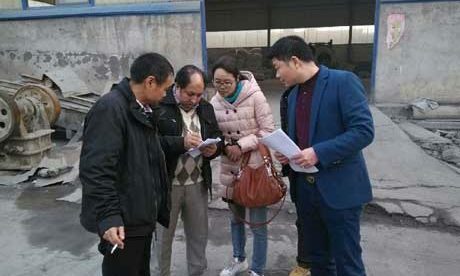 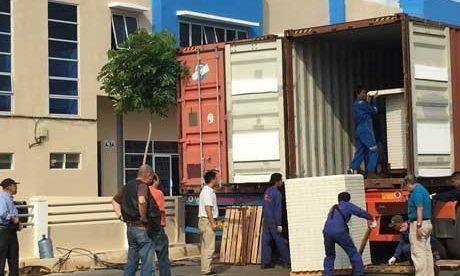 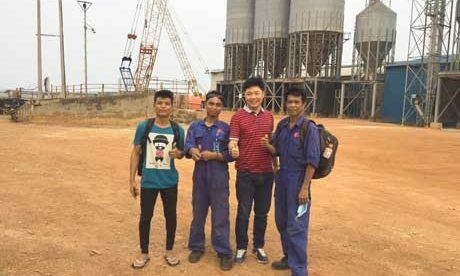 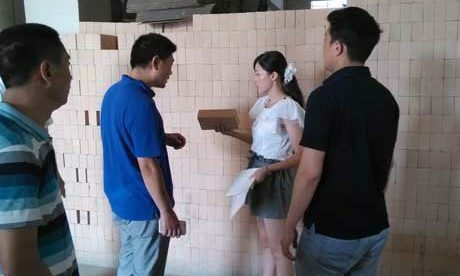 Rongsheng Factory is a professional Lightweight Silica Insulation Bricks supplier with advance manufacturing technology and advantage price that can provide you the best and satisfied refractory products. 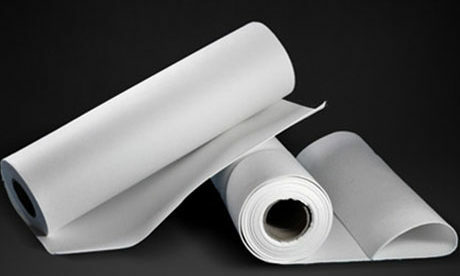 Please contact us for free quote or any other information.